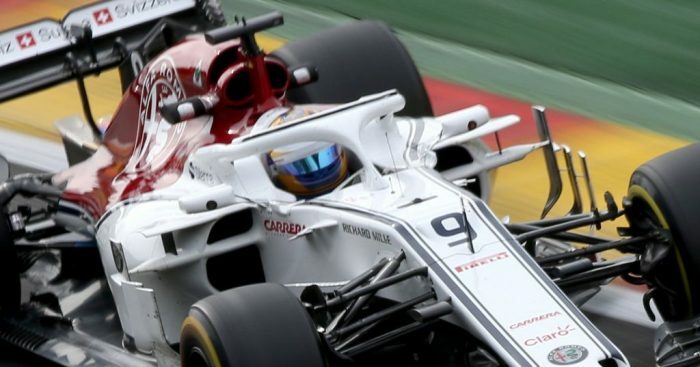 Last week the Sauber name disappeared from Formula 1 with the team rebranded Alfa Romeo Racing. This was confirmed on Wednesday when the FIA revealed the final 2019 entry list with Alfa Romeo Racing even running an Alfa Romeo chassis. The team is, however, still owned by Longbow Finances with Fiat reportedly paying €6 million for the naming rights. Fiat could soon by paying more – but to buy the team. According to Auto Bild, “Fiat boss John Elkann also has a purchase option that can be used until the summer. This season Alfa Romeo will run Ferrari engines with former Ferrari driver Kimi Raikkonen in the cockpit, partnered by Ferrari youngster Antonio Giovinazzi. Rivals Red Bull have shown in the past years that there are benefits to running a second team. Toro Rosso not only bloods the young Red Bull drivers but last season were used as a test programme for Red Bull ahead of their switch to Honda power.